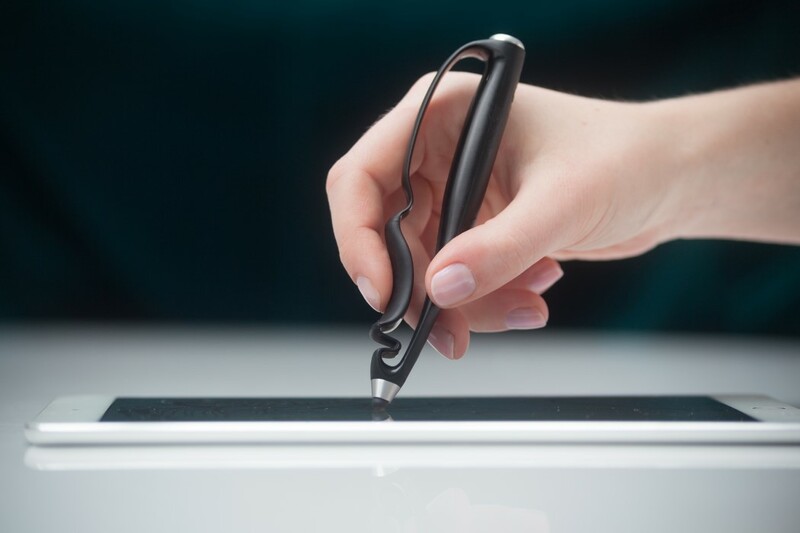 Architect David Craig and Dublin Design Studio have launched a crowd-funding campaign on Kickstarter for Scriba – a stylus designed with the input of hundreds of illustrators, designers, architects, animators, artists, mobile workers and tablet users that aims to make sketching for architects and designers more natural than ever. 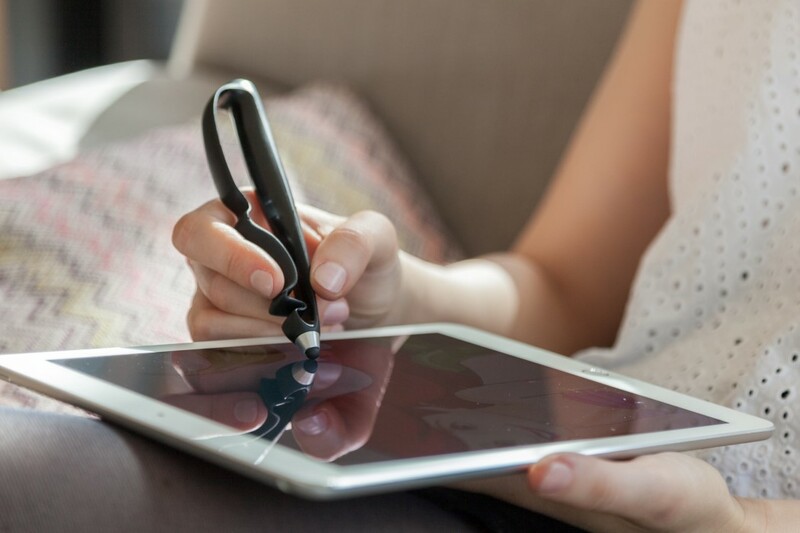 The design avoids the traditional approach to styluses, realizing that a digital tool should do more than emulate pens or pencils. 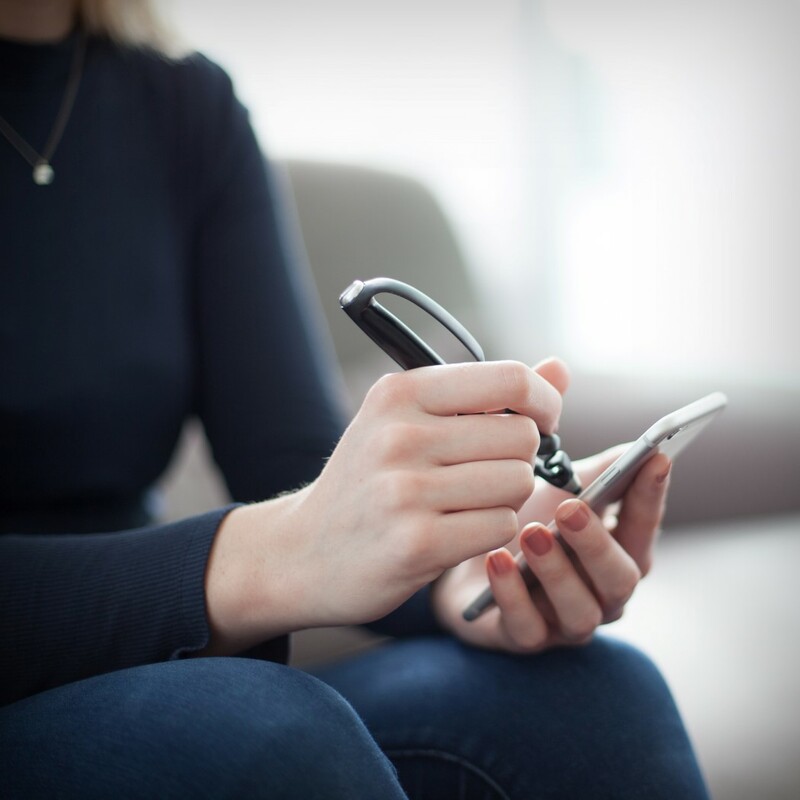 With no buttons, the user controls line weights and program functions with their grip. 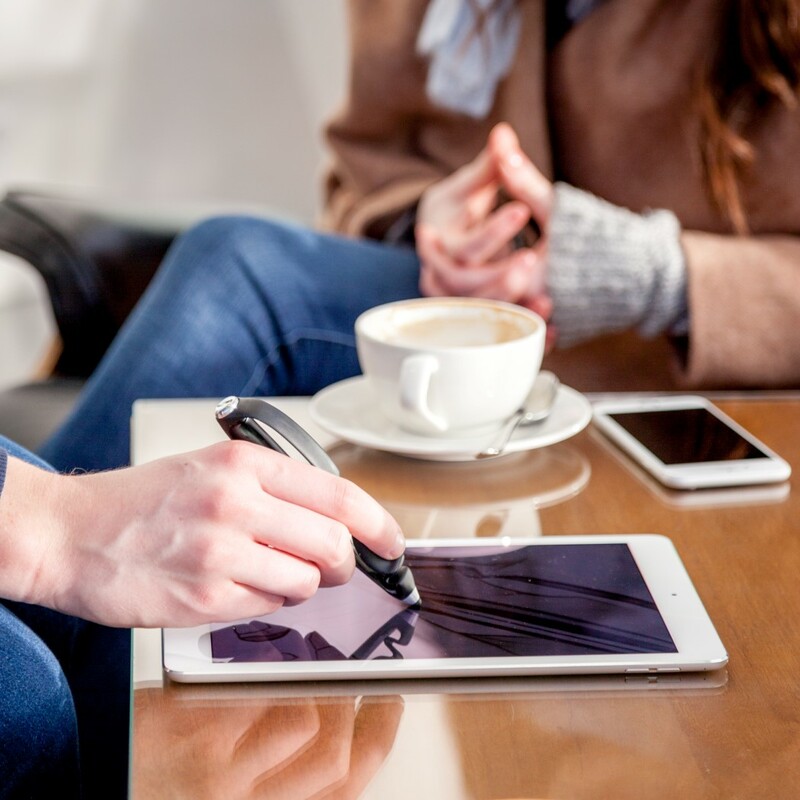 The ergonomic body, after countless 3D-printed prototypes, sits comfortably in one’s hand, reducing fatigue. 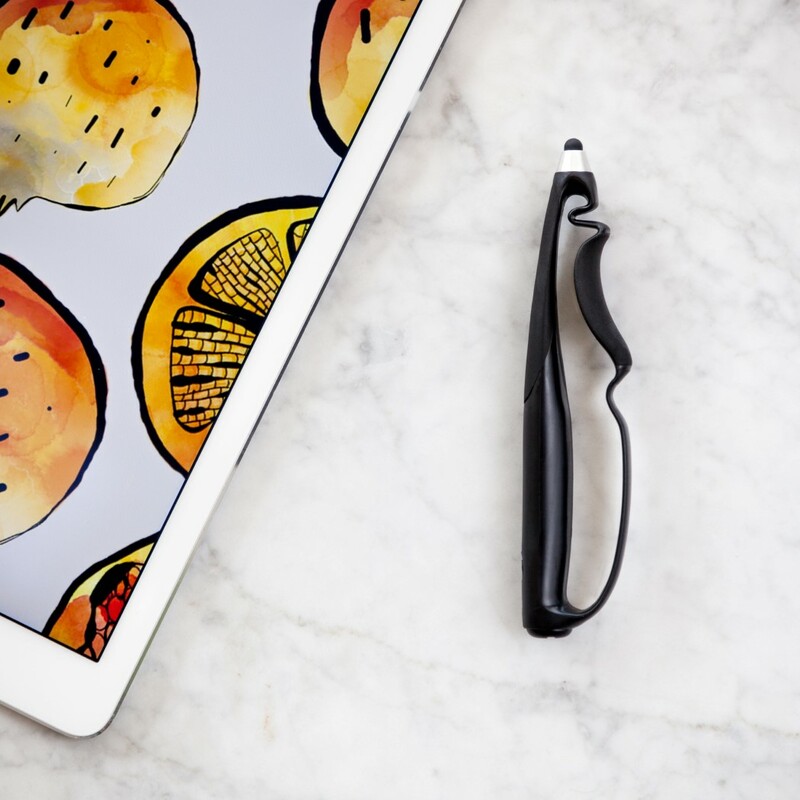 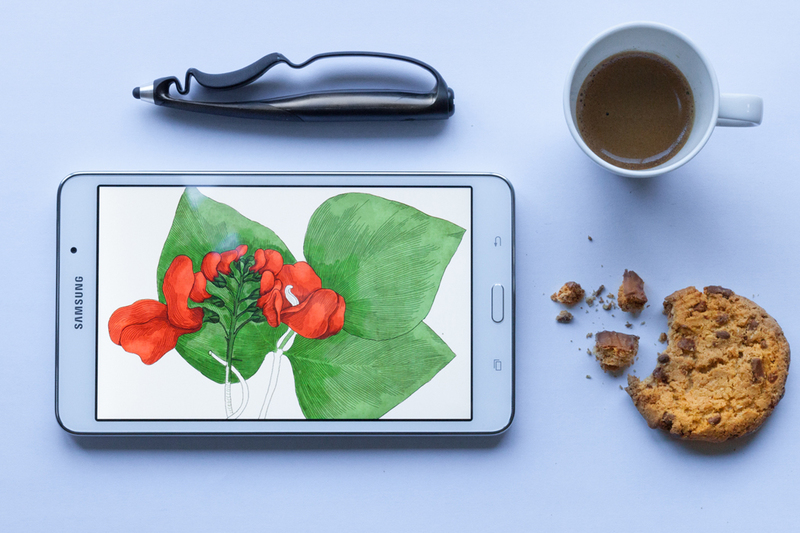 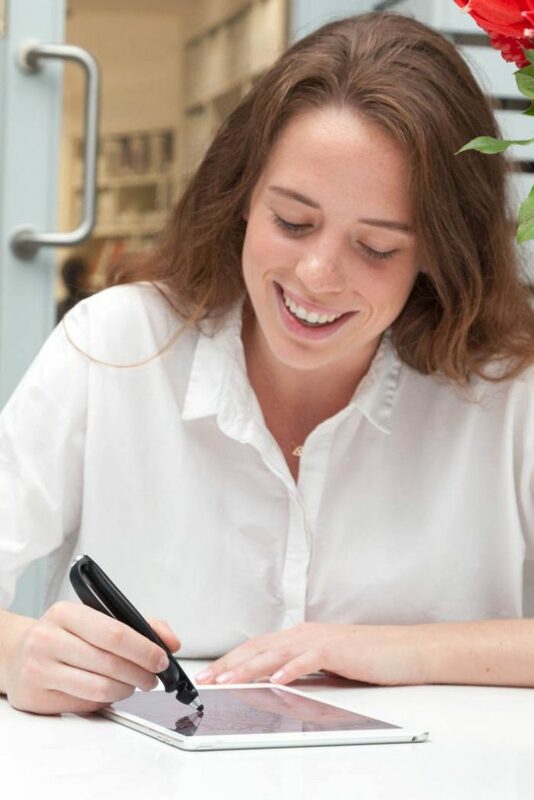 Scriba has a battery life of 35 days of constant use, or 6 months on standby.